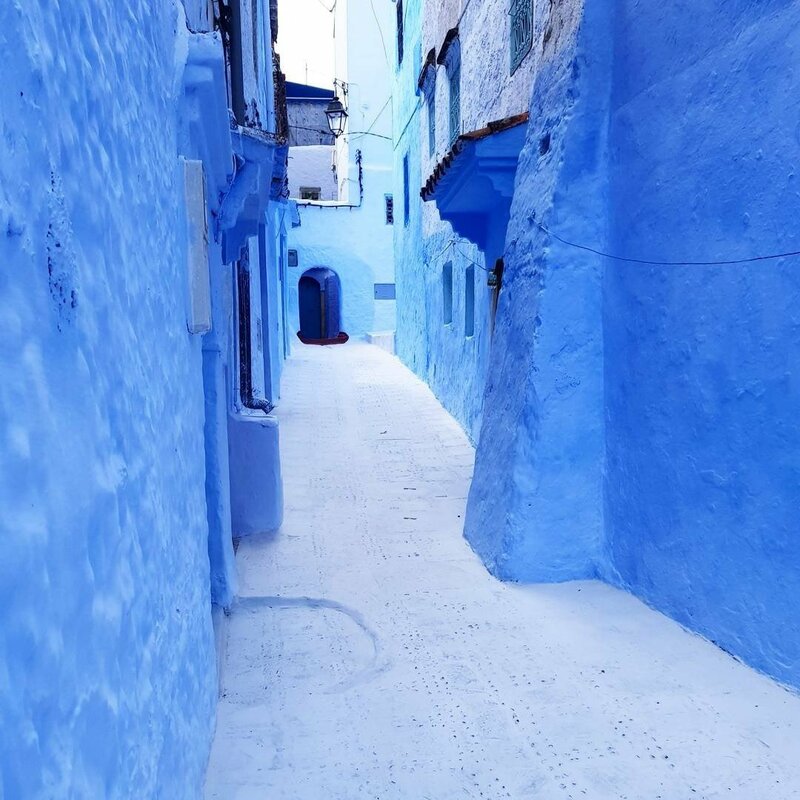 Discover the outstanding blue medina of Chefchaouen, stroll in the streets, experience the Moroccan vibe and take thousands of picture. 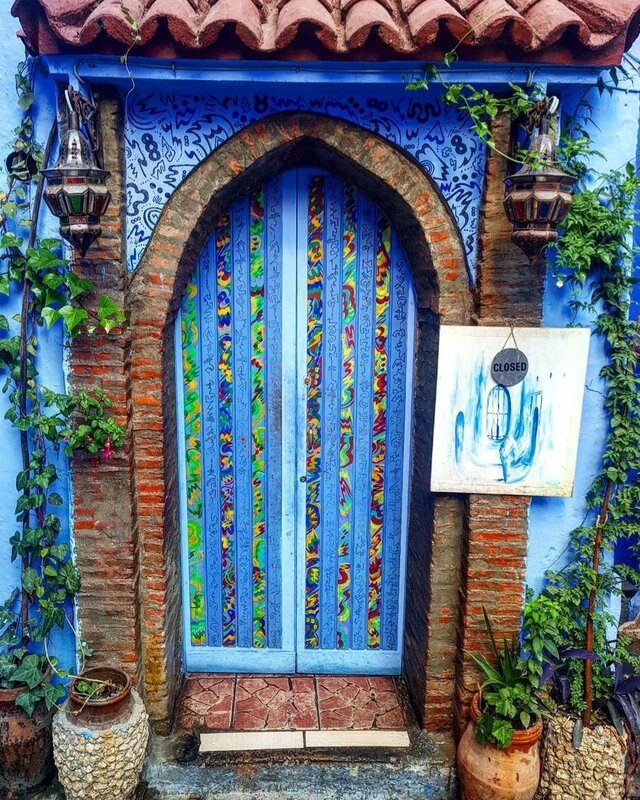 From Tangier, let’s go for a 2-hour roadtrip to Chefchaouen. 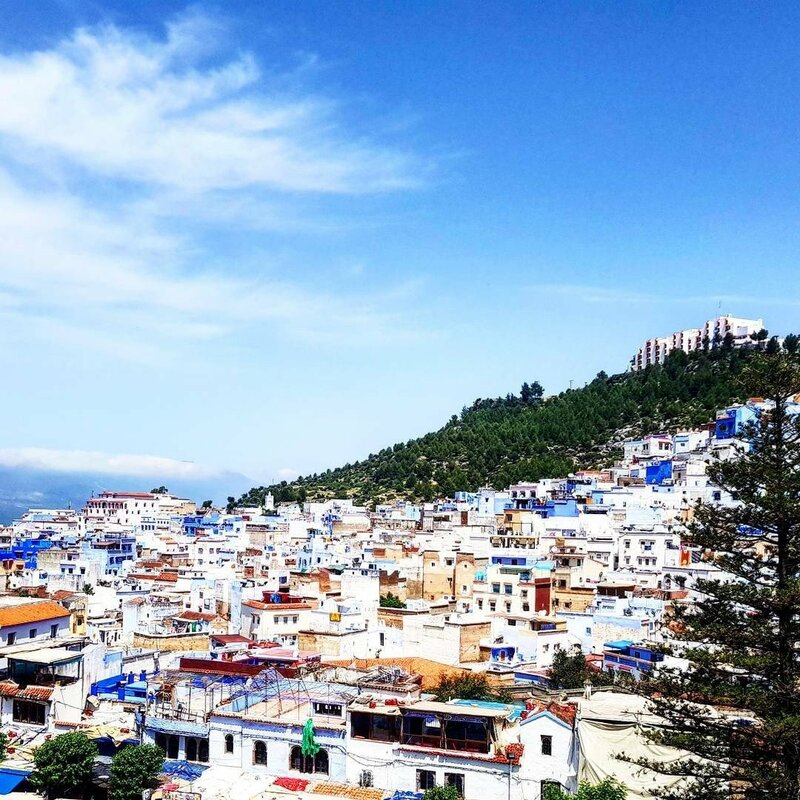 Scenic views and beautiful landscapes along the way, then discover the beautiful blue gem of Chefchaouen. Stroll in the streets, and try to find the perfect hidden spot for amazing pictures. Then, after a Moroccan lunch in the main square of the medina, let’s go for an easy hike (I did it, no worries), to the Spanish church where you will have an outstanding view over the city. Transportation roundtrip included + 1 small bottles of water per person. 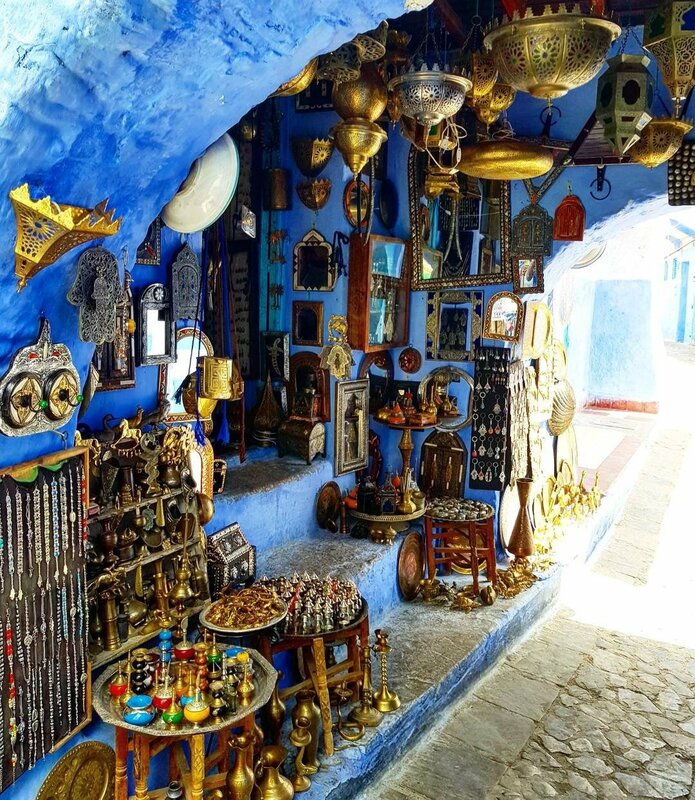 Lunch, souvenirs and visit of the Kasbah not included. 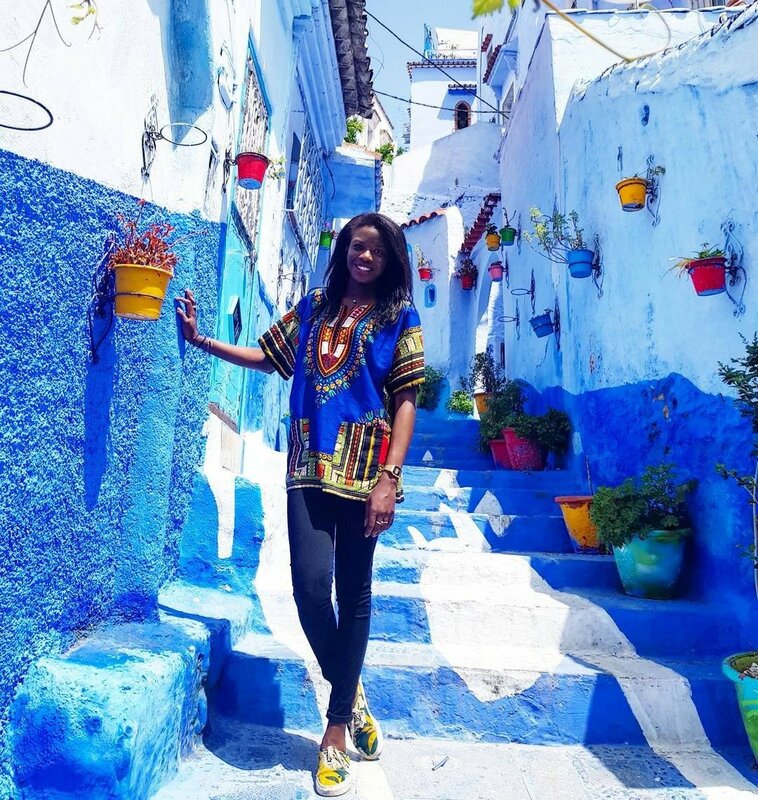 Passionate about travels, and residing in Morocco for 1+ year, Coumba will make you discover her favorite spots and colorful discoveries.